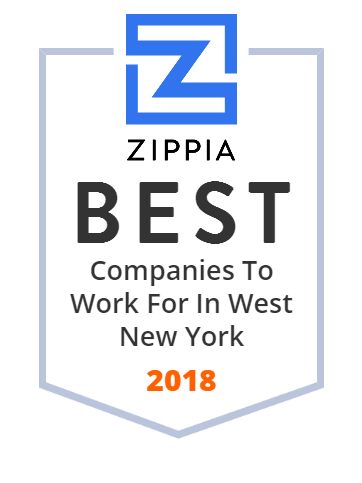 We hand-curated a list of the best companies to work for headquartered in and around West New York, NJ using data on salaries, company financial health, and employee diversity. North Hudson Community Action Corporation offers health and human services in New Jersey. It offers health care services that include pediatric ENT, pediatric audiology, allergy and asthma, ophthalmology, genetics, perinatology, internal medicine, women s health, dentistry, podiatry, adult medicine, pediatrics, obstetrics/gynecology, family planning, dental, and psychiatric and mental health. The company also provides information and screenings about blood pressure, diabetes, and cholesterol to residents; alcohol and substance abuse services; and children care services. In addition, it offers social services, such as nutritional assistance program for pregnant and nursing women, infants, and children; emergency food and shelter; holiday food assistance; transitional housing; and residential maintenance, as well as food, shelter, and related services. North Hudson Community Action Corporation was founded in 1968 and is based in Union City, New Jersey. It has locations in North Bergen, Union City, Guttenberg, West New York, and Kearny, New Jersey.